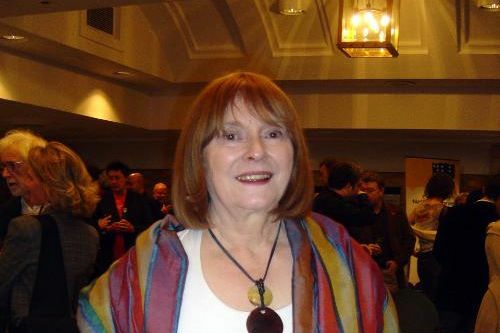 Barbara Cleverly is an English novelist of historical mystery novels. She writes the Detective Joe Sandilands Mysteries series as well as the Laetitia Talbot Mysteries series. Barbara graduated from Durham University and then went onto a teaching career before becoming a writer. She won the CWA Ellis Peters Historical Dagger award in 2004. Barbara lives in Cambridge, England. Barbara Cleverly Synopsis: The Ellie Hardwick Mysteries by Barbara Cleverly is a collection of short stories about a young architect who works out of Suffolk, England. She regularly deals with the old houses, cathedrals, churches and castles of East Anglia, and sometimes she even comes across a body, a ghost or some sort of crime. Architecture and detective work have plenty in common, so Ellie ends up using the skills she’s developed in architecture in order to solve anciety mysteries. She gains an begrudging ally in Detective Inspector Richard Jennings.